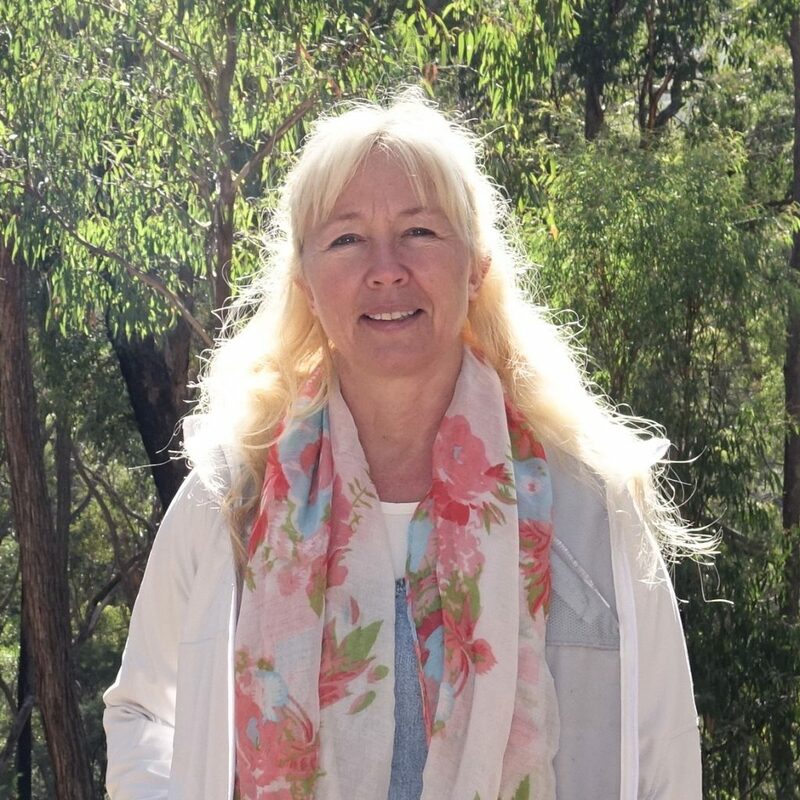 Dorthe Klar is a certified spiritual healer, training for over ten years with the Theosophical Healer School in Esbjerg, Denmark, and working with meditation and healing over two decades. She also holds the Danish equivalent of Bachelor of Social Education, being an educator for over 25 years. Greg (aka Arjuna) is an Educator, Healer, Counsellor, Researcher, Publisher, Writer, Documentary photographer and Videographer. He presently focuses on facilitating Men’s support and growth groups and Circle-work for Professional and Personal Development. He also offers workshops with Dorthe Klar. INNER WORK Wellness Programs for Professional Support and Personal Development. Developing qualities through enhanced communications. 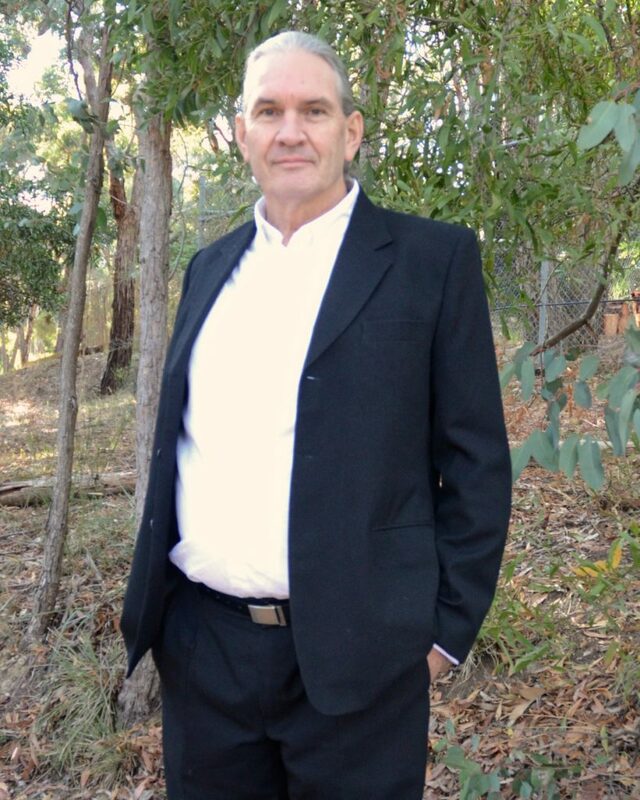 Inner Work 4 Men – Personal Development & Support – Men’s Circles & Presentations.